The worst thing about any given day for me is the lack of sunlight. Sunlight is the one thing in life I appreciate more than breathing. Yes, I know that to finish that sentence I had to breathe in order to let my brains function so I could make that remark. When the sun shines I feel I can recharge bit. When I encounter sunlight, I find energy (even on cold Winter days). When I took this picture I was at a shopping mall preparing to go home. It was getting late and I wanted to go home and have something to eat. Fatigue was affecting my energy levels. These days there is a cold front with a freezing Easter wind hitting Europe. In Amsterdam some canals have frozen solid. Cold weather, especially proper Winter conditions make you realise one thing in particular: you need energy to stay warm. A few days ago I had to go through the city on a moped for some deliveries. Every time I came back I craved a hot cup of green tea. At the end of the day I ate a bit more, waited until I felt good enough and went home in the cold. It is not fun to face the cold on an empty (or semi-empty) stomach. Something I learnt when I was new and had my first job in Amsterdam was to always have a small snack as a back-up. Sometimes even the friendliest and best paying employers skipped meals and you had to work on an empty stomach with only coffee or soft-drinks in-between. When working long shifts going home on an empty stomach was (and is) very unpleasant. 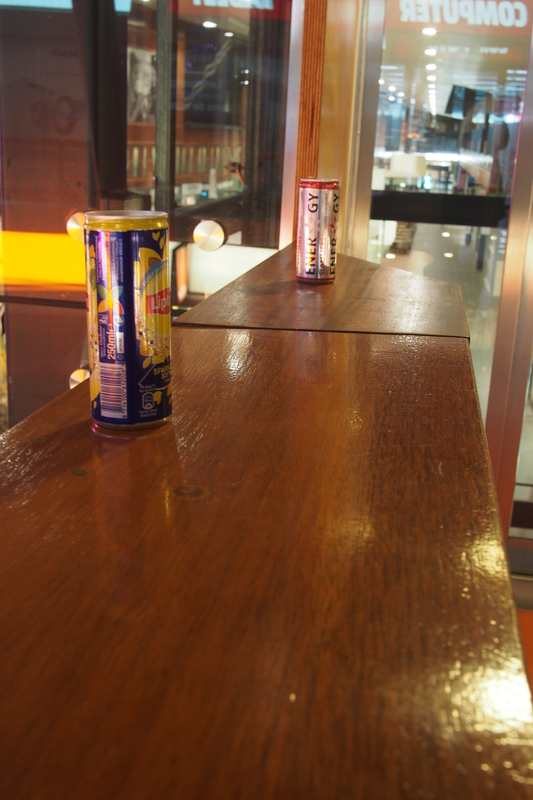 Energy-drinks and coffee have their limitations. As an experienced workaholic I value a good meal in-between more than the extra sugar and/or caffeine dose. Some people need their breakfast and some people skip breakfast while craving lunch. Either way you need your energy to keep going and stay focused. A day has 24 hours. Whatever you have to do, without energy you cannot do a thing. I just had breakfast and I am going to need it today. That cold Easter wind. Good morning! Finding energy is important. Posted in Short Reads and tagged 2018, Amsterdam, breakfast, caffeine, coffee, cold, day, energy, fatigue, job, lunch, meal, people, shifts, snack, sugar, sunlight, winter on March 2, 2018 by rura88.